It’s amazing what wood can’t do. 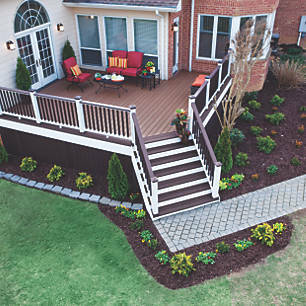 If you’re making over your deck, chances are you’ve had enough of timber. The splinters. The upkeep. The board-rotting and termite-eating. 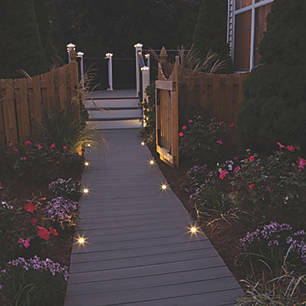 Many a frustrated timber deck owner has switched to the high-performance heaven that is Trex® decking–and for good reasons. No warping, no rotting, very low maintenance, nearly unheard-of warranty coverage. And the colours! A rich variety (more than anyone else) with deep timber-grain texture. 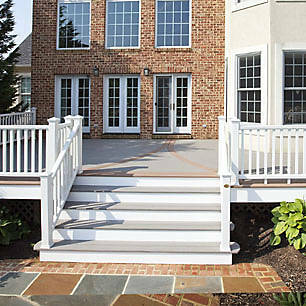 All engineered into our high-performance shell technology that keeps every day on a Trex deck looking like the first day. Browse through a few befores-and-afters and see how Trex is as perfect for building a new deck from the grass up as it is for resurfacing a worn-out one. 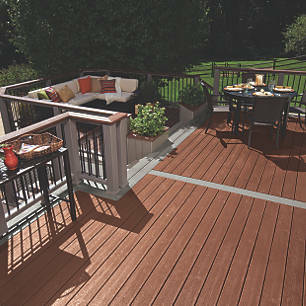 Cue the reveal with the world’s #1 decking brand.